12 Stone Church in Lawrenceville will be giving away a free honeybaked ham and a week’s worth of frozen food/groceries to unemployed people and to single moms on Saturday, December 17th starting at 1pm. The Church members were able to register, but it is open to the public on the 17th. 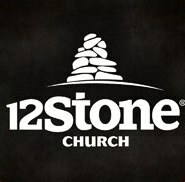 http://itk.12stone.com/feed5000/ This is a great program from a great Church. The give-away is at the Gwinnett Braves stadium on GA 20 in Buford. Take 85 North to GA 20 (Mall of Georgia exit), turn right heading east, the stadium is about 3-4 miles on the right. You pull into the parking lot, pop the trunk, the Church volunteers will put the food in the car, hand the driver a voucher for 4 free tickets to use anytime during the Gwinnett Braves season, and the recipient can be on their way. If you know Adair Park neighbors in need, you might want to forward this great offering to them. 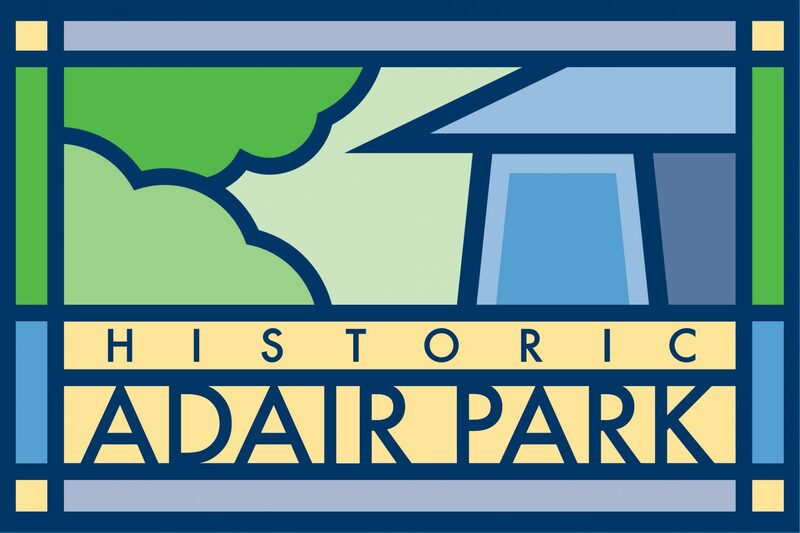 Previous PostPrevious Adair Park Cleanup this Saturday! Next PostNext Adair Park Holiday Meet-N-Greet this Friday!